Silvia joined the Grosh team in June of 2006. She moved back to the Los Angeles area after receiving her Bachelor of Arts degree in Film Studies from University of California at Berkeley. She provides effective shipping solutions while ensuring customer satisfaction as our Senior Administrative Assistant. Silvia enjoys going to rock concerts, watching the latest movies (she’s seen them all) and taking naps on the beach. 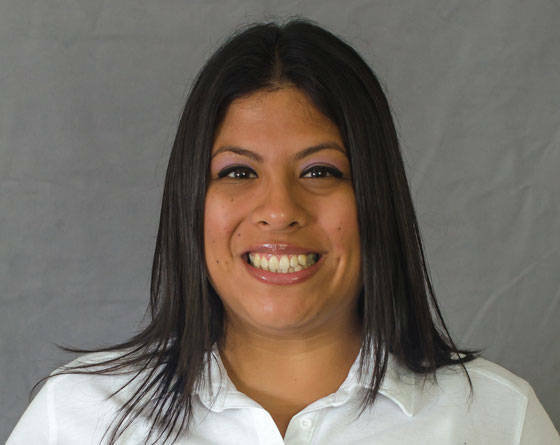 Silvia looks forward to answering all your questions and doing so with a positive attitude.